This 2019 86 TRD Special Edition turns heads as quickly as it carves corners. 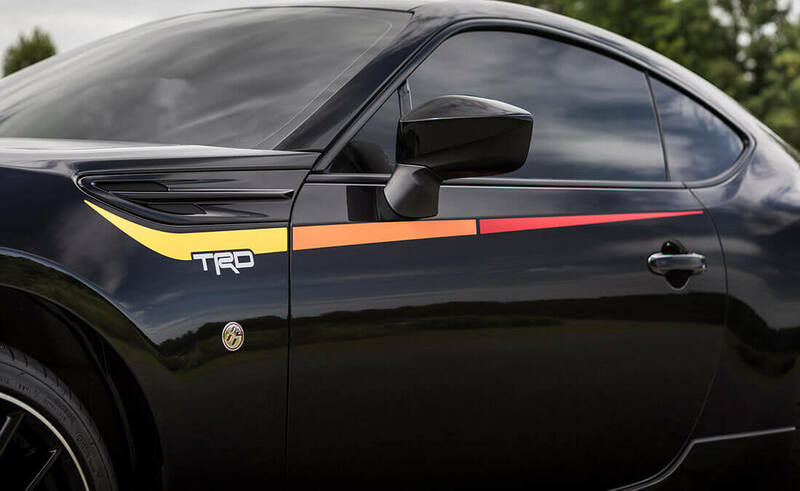 Finished in “Raven” black and heritage-inspired TRD tricolor graphics, the limited-run model wears a new TRD body kit including a unique front bumper, side sills, rear bumper/diffuser and spoiler. And the added TRD exhaust system with brushed stainless-steel tips ensures it sounds as means as it looks. Inside you’ll find a red-and-black telescoping steering wheel and aggressive sport bucket seats embroidered with TRD logos, accented by bold red seatbelts. Red contrast stitching throughout and Granlux® suede-like covering atop the instrument cluster round out the interior. Even with journalists calling the standard 86 one of the best handling cars available outside Porsche’s 911, TRD’s engineers pushed the 86 platform ever further. It delivers track-day handling, yet still handles day-to-day driving with ease. And the sound—pure performance, thanks to the TRD Performance Exhaust. The dual cat-back system features 304 stainless steel construction, and a wide-diameter, double-walled exhaust tip—complete with TRD logo—so it sounds as aggressive as it looks. On the road or the track, the 86 TRD Special Edition makes one hell of an impact. Just remember, only 1,418 are being produced, so don’t wait too long! Are you ready for ultimate pavement-gripping performance? Toyota’s engineers took the great handling of the 86 and made it phenomenal. It starts with the specially-tuned SACHS dampers. For max grip, beefy 215/40R18 Michelin Pilot Sport 4 tires are mounted on exclusive 18 x 7.5-in. TRD alloy wheels. Bringing all that performance to a stop, upgraded Brembo® 4-piston front/2-piston rear Brembo® brakes were added—and they’re large—12.8-in. up front, 12.4-in. in the rear. Pair that with a 205-hp 2.0-liter boxer engine that keeps the weight down low to further enhance handling. Take it to the track or your favorite twisty road, and you’ll discover this truly is the winning formula. The beauty of the Toyota 86 is its versatility, especially when paired with TRD parts and accessories. You can add some style with TRD Alloy Wheels. You can boost its performance with a TRD Cold Air Intake System and the TRD Cat-Back Exhaust System. How about handling? TRD has you covered with TRD Lowering Springs and TRD Sway Bars. Then, make it stop with TRD Brake Pads. You can also add protection accessories such as paint protection film, all-weather floor liners, and mudguards. Think of the Toyota 86 as your blank canvas, and you’re the artist that can create your perfect masterpiece. 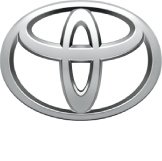 Check out all of the Toyota 86 parts and accessories here trdusa.com. 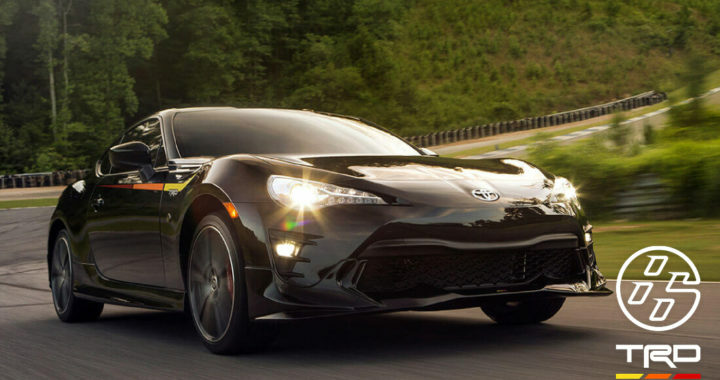 Posted in New Vehicles and tagged 2019 Toyota 86 Manual Transmission for sale in Akron Ohio, 2019 Toyota 86 TRD Special Edition, KEN GUSHI, New Toyota 86 GT Automatic, RYAN TUERCK, Toyota 86 TRD, TRD Pro Newsroom. ← Toyota Corolla TRD is a Threat!